Enjoy a spectacular sunset and exquisite cuisine at our latest Dine4Six event, hosted by The 41 Restaurant this Friday. This is sure to be a great experience with live music, delicious food and excellent company! Book soon before seats run out. 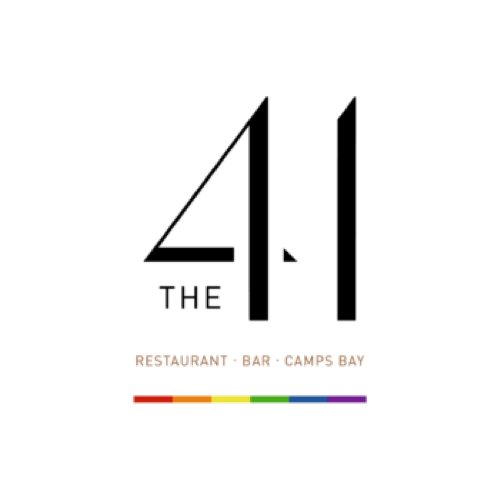 *Arrive before 6 for The 41's happy hour!